The likelihood of you forgetting your charger, your data-cable, your power-bank, or your USB drive is much lesser if they are all one single device, right? 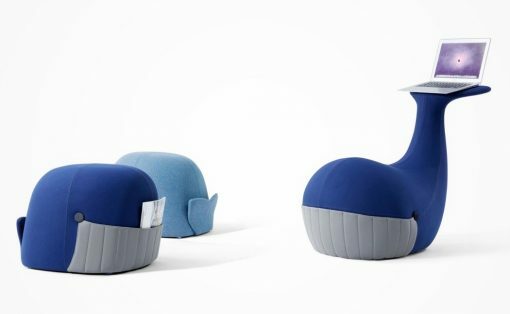 The hockey puck-shaped MoovyGo wants to be the be-all-end-all of smart-device accessories. 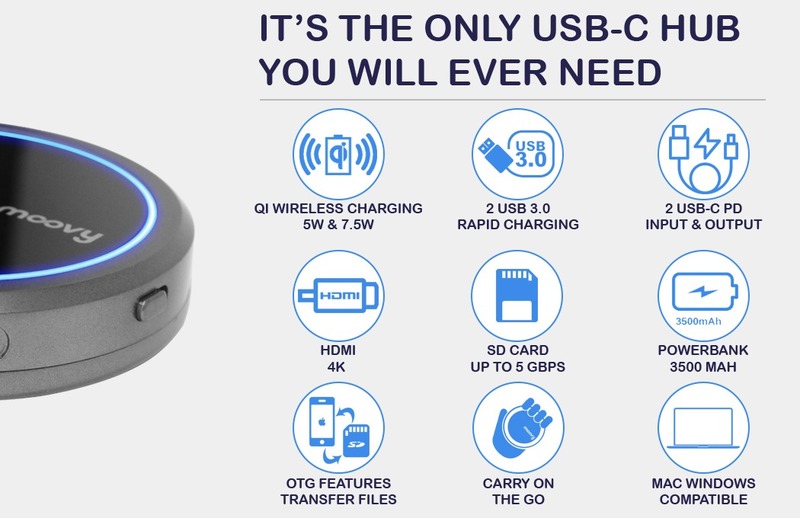 Its brain-numbing 8-in-1 design allows it to function as a power bank, a wireless charger, a USB Hub, an HDMI Connector, and even a card-reader! 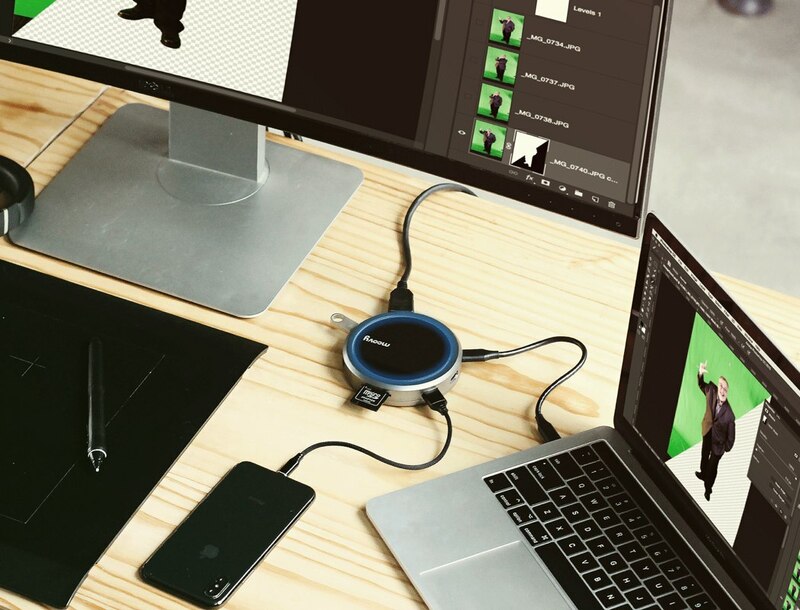 Quite literally designed to be the most essential accessory to your phone, laptop, and tablet, the MoovyGo works as a single solution to your charging needs, allowing you to plug all your devices into one single power-source. 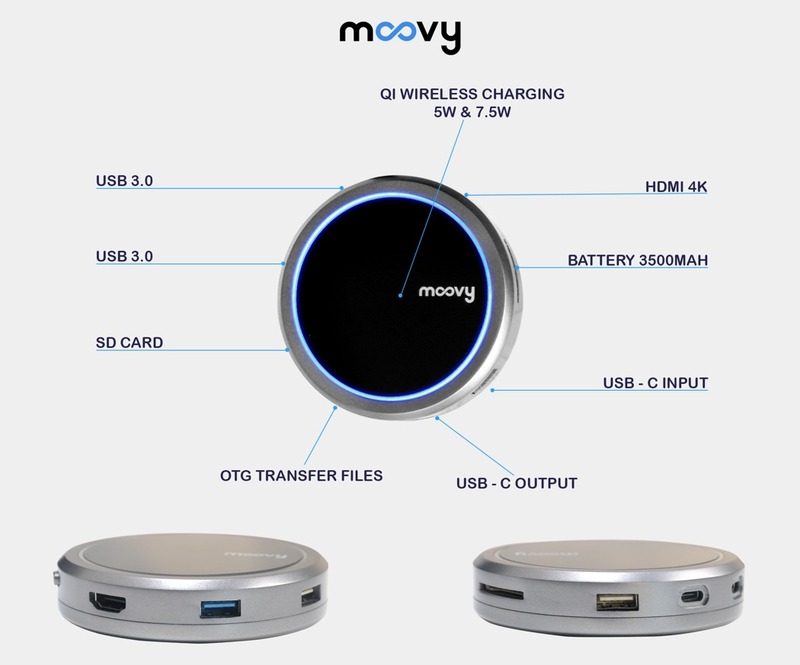 The tech built within the MoovyGo establishes the power requirements of each device, so your laptop gets its appropriate amount of power, while the power supply to your phone, tablet, and DSLR are all calibrated to their specifications. 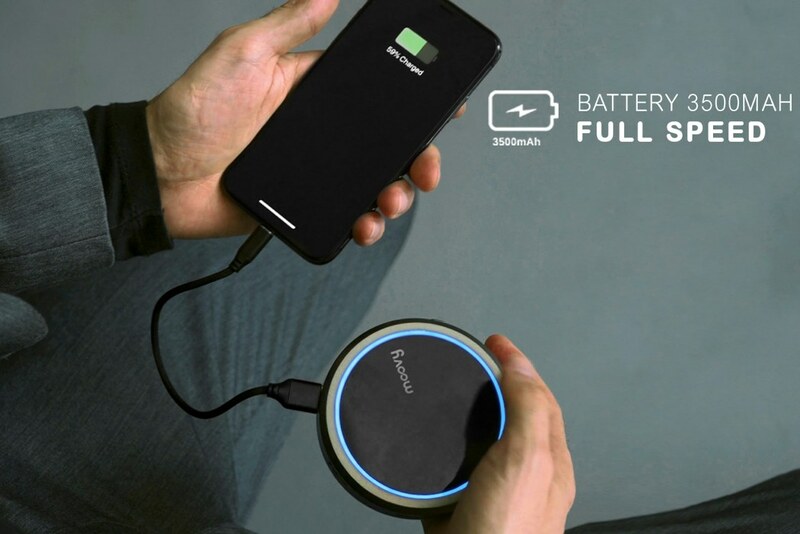 It also houses within it a power-bank, allowing you to charge your portable devices on the go, and even houses a 7.5W Qi wireless fast-charger on its upper surface, allowing you to quickly juice your smartphone, wearable, or your wireless earphones when the going gets tough. 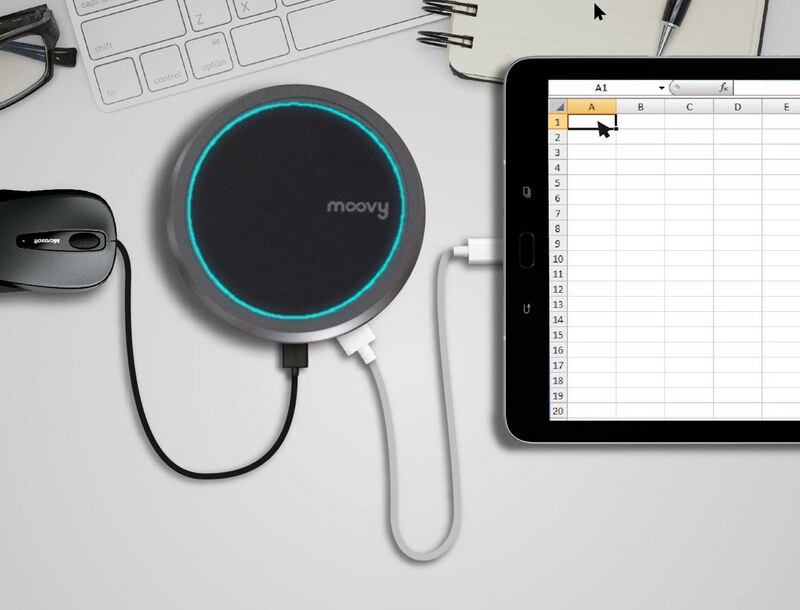 The MoovyGo doesn’t just serve as a charging hub. It branches out into data-transfer too. With multiple USB slots and even a card-reader, you can access, store, and transfer data between machines and devices, all using one singular solution. Media-sharing becomes even easier with a companion mobile app that lets you access files through the hub, or even store downloaded files directly to an SD Card or thumb drive in the hub, giving you an unchained cross-platform data sharing device, so you don’t need to shell out cash for an expensive cloud-storage service, or sit and manually transfer documents between 3-4 devices. If it’s connected to the MoovyGo, it’s available everywhere. An HDMI 4K output also lets you connect your devices to a UHD 4K monitor through the MoovyGo, letting you expand your tablet or laptop screen to a high-definition display without worrying about having the right adapter cables. You can either beam your work to the 4K monitor, or use the mobile app to play back movies directly from your USB device or SD card. 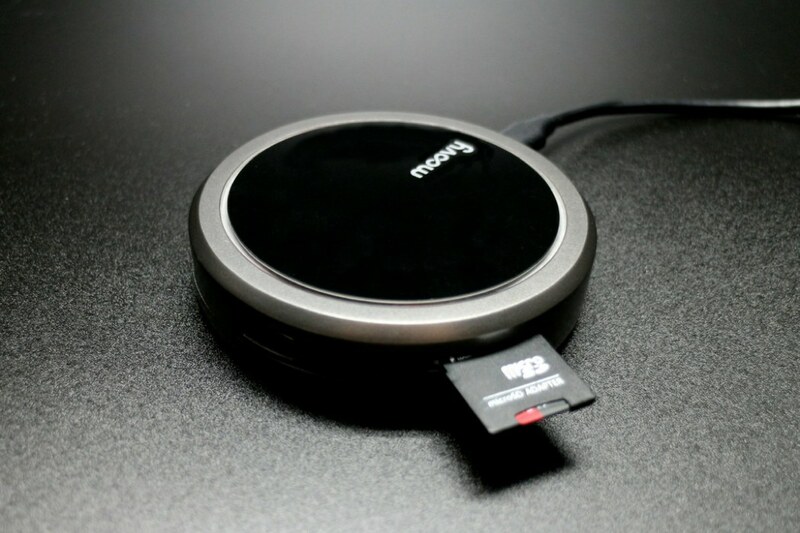 Aside from its obvious convenience, the MoovyGo also means you don’t need to separately own a wireless charger, a power-bank, a card-reader, or a USB Hub. As gadgets become more and more expensive, their peripherals do too, so owning one do-it-all device can often mean saving upwards of $200-300. Its portability also means you’ve got all your peripherals with you wherever you’re headed. At just 95mm wide, the MoovyGo fits in the palm of your hand and slides easily into any laptop bag. It saves you the time and space of having to carry hubs, card readers, and a wide variety of chargers, and even goes the extra mile to let you plug all your devices into a single power socket… and if that wasn’t enough, it lets you share data between different devices and ecosystems with the ease of a simple drag and drop. It’s quite literally a Christmas miracle! 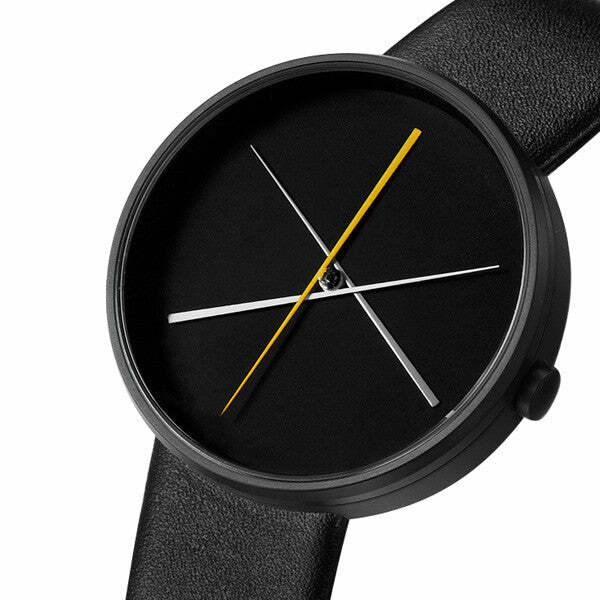 Click here to Buy Now: $68 $149 (53% off). 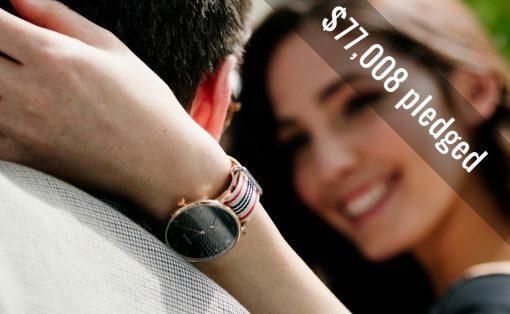 Hurry, less than 48 hours left! 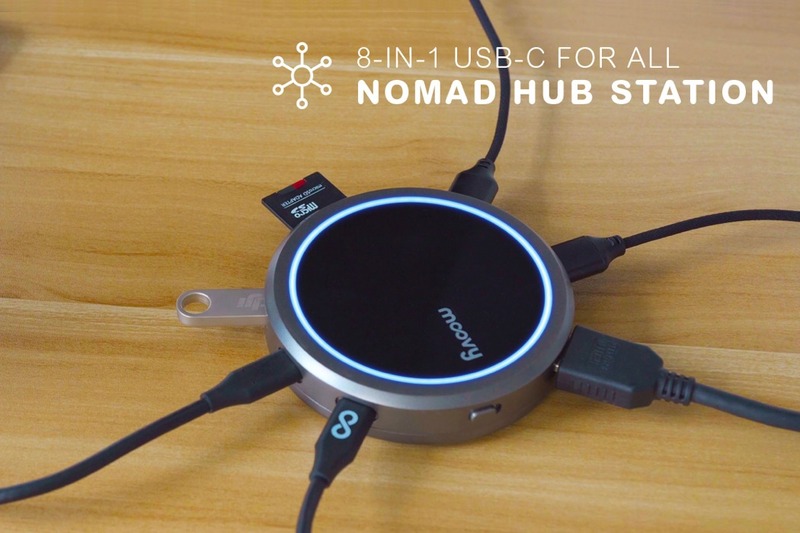 With MoovyGo, turn one USB-C port into an ultra-portable 8-in-1 hub station for laptops and phones, allowing you to stream up to 4K UHD video quality to your HDTV, with wireless charging, extra storage, quick data transfers, and power bank capabilities. 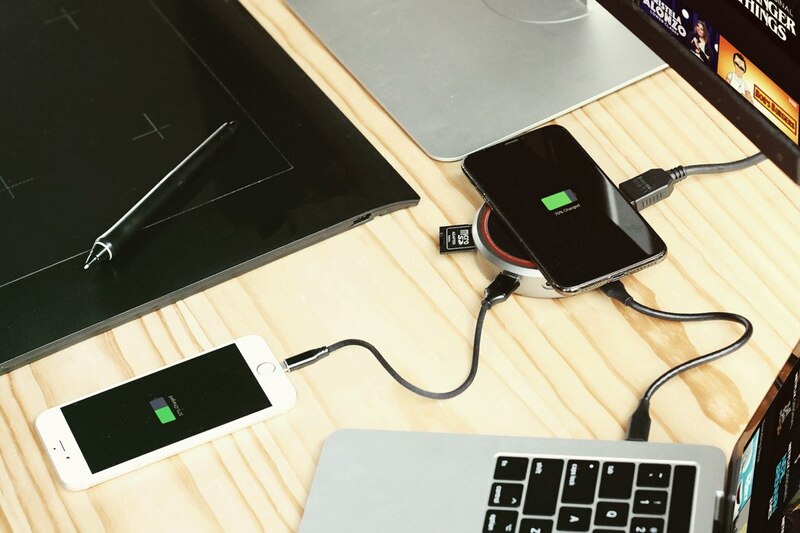 It charges your laptop through its type-C charging port Power Delivery 100W. You get power, data transfer and video output at the same time. Pull out the SD card straight from your camera and transfer everything to your new MacBook or any Type-C laptops in just a few seconds. It quickly frees up file space when doing size-heavy projects like shooting video. Equip your MacBook Pro or Type-C powered Windows laptop with a keyboard, mouse, flash drive, and other USB-A enabled peripherals. 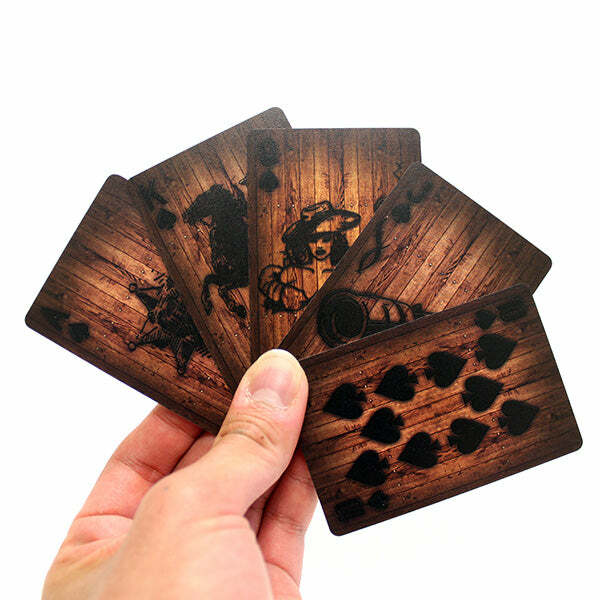 Supports the maximum bandwidth of 5Gbps. Stream movies and videos with an extra Monitor or projector has never been so easy. Simply connect with the HDMI port and you can enjoy Ultra HD (4K) at 30Hz or Full HD (1080p) at 60Hz with high definition audio in no time at all. Extend the battery life of your smartphone or tablet with a 3500mAh external battery charger. 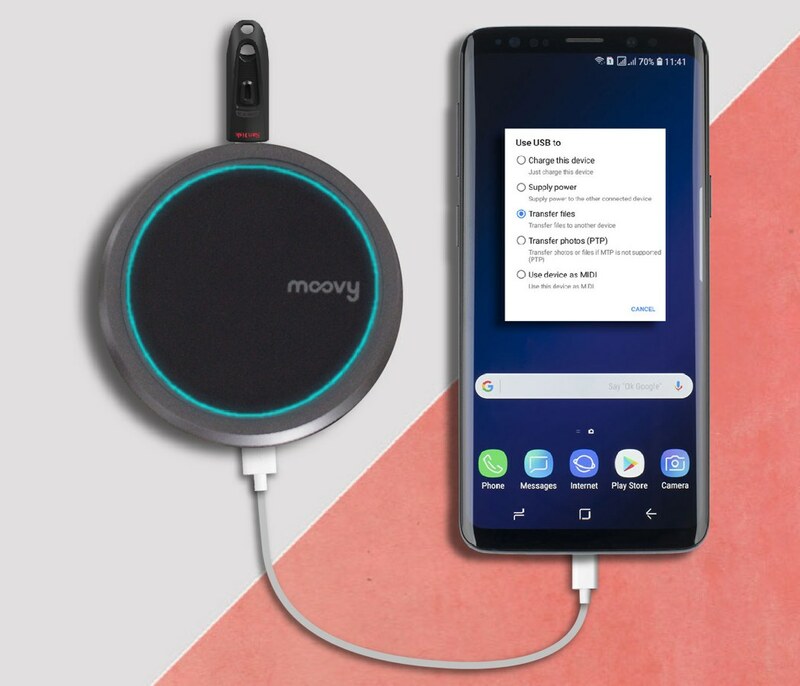 MoovyGo can save your day with this feature, most times when you are outdoors or you don’t have access to your charger for a while, MoovyGo will rapidly charge your cellphone and other devices on the go. 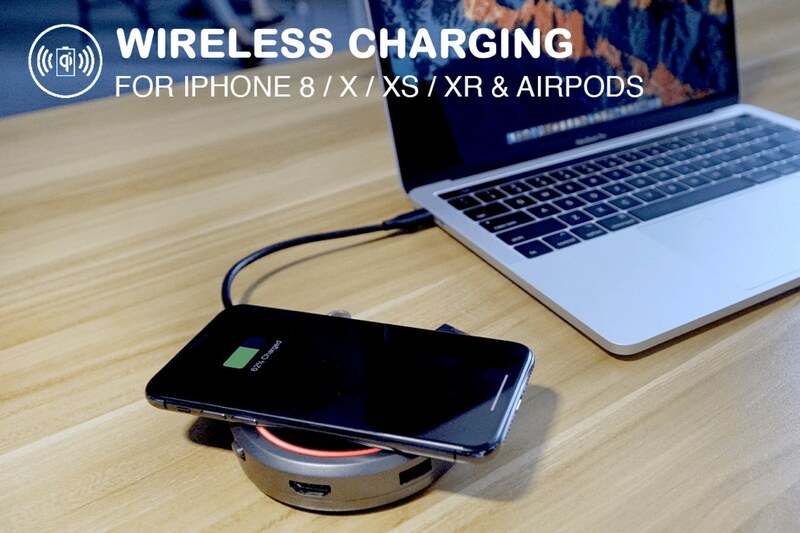 MoovyGo supports 5w & 7.5w wireless charging for the latest phones, and is optimized for the iPhone 8, 8 Plus, X, XS, XR and any Qi devices. Just place your cellphone on the wireless port and the LED indicator will let you know the charging status. 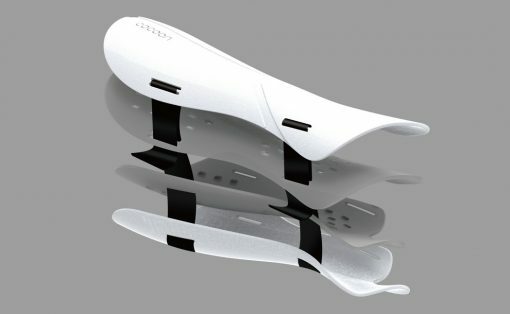 Turn your smartphone into a computer. 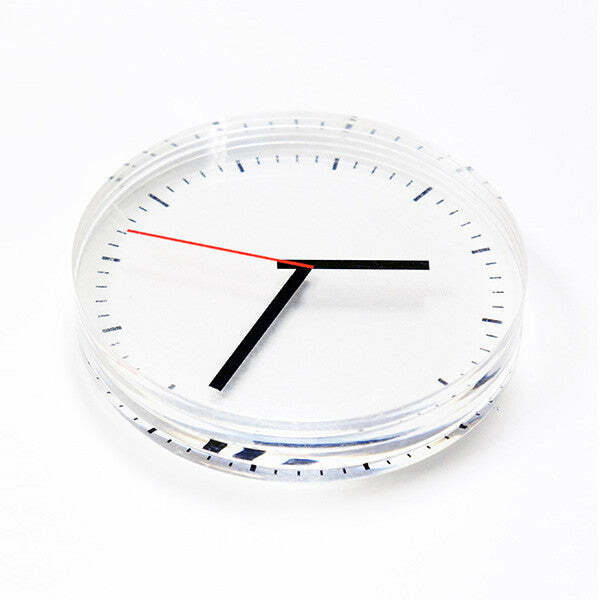 It can connect your cell phone to many expanding devices such as a mouse or a keyboard. It makes your cell phone work like a computer. Directly connect your smartphone with a USB flash drive to conveniently and quickly sync data and files. It transfers files between sd cards, usb drives, hard disks and your devices (phone/tablet/computer) to free much more space up for your devices.